Talk to anyone who knows about skincare and they’ll tell you how valuable retinoids are to a good complexion. Retinoids can help treat acne, large pores, and are said to be among the best-selling anti-aging creams for undereye wrinkles. The only problem . . . retinoid creams such as Retin-ATM, tretinoin, and Retinol can often cause your skin to be dry and flaky. 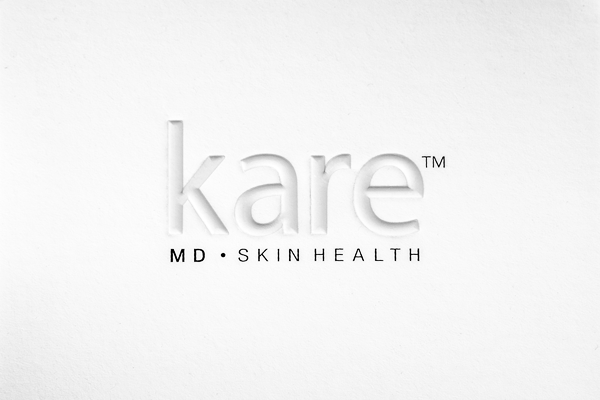 Fortunately, ceramide creams such as Elevase Moisture Booster by Kare MD Skin Health can help fight skin dryness so that you can reap the daily benefits of retinoid creams. Elevase Moisture Booster contains a powerful ceramide complex which helps strengthen the skin’s natural moisture barrier function. Ceramides are a class of naturally occuring lipids that help form the outer-core of a skin cell. Since they help protect your skin in nature, ceramides can help moisturize and protect your skin. Research has shown that naturally-occurring ceramides in our skin get depleted with age, leading dermatologists to associate ceramide loss with aging skin. If you are using retinoid creams, Elevase Moisture Booster may help improve dryness and flaking associated with daily exfoliation. Elevase Moisture Booster also contains a combination of natural herbal extracts to help soothe your skin, including Chamomile flower extract, Calendula flower extract, and wheat amino acids. If you are using retinoids for acne, or any other drying or exfoliating agent such as benzoyl peroxide or salicylic acid; simply apply Elevase Moisture Booster onto the skin after application of the acne medication. Elevase Moisture Booster can help hydrate your skin and provide added protection so you can brave the elements. Elevase can also be mixed in with topical retinoid creams for wrinkles and anti-aging. By hydrating the skin, the epidermis and dermis are better equipped to function normally. 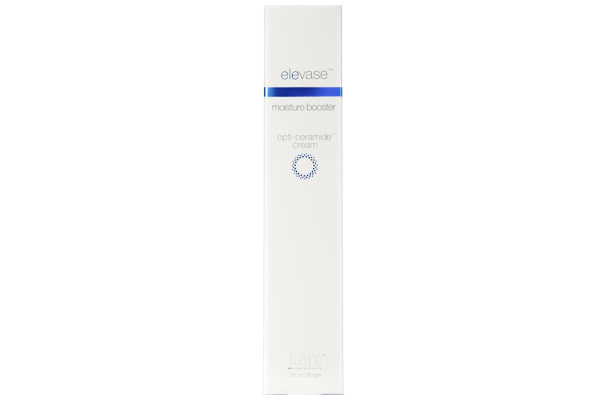 Elevase Moisture Booster contains ceramides and natural herbal extracts to hydrate the skin and strengthen the skin’s natural moisture barrier function. Ideal for use with retinoid creams, acne treatments, and for dry skin. We absolutely love this product. It is formulated to hydrate the skin, but more importantly, to enhance the natural moisture barrier function of the skin itself. The combination of ceramides and natural herbal extracts makes it a well-formulated and thought out product.